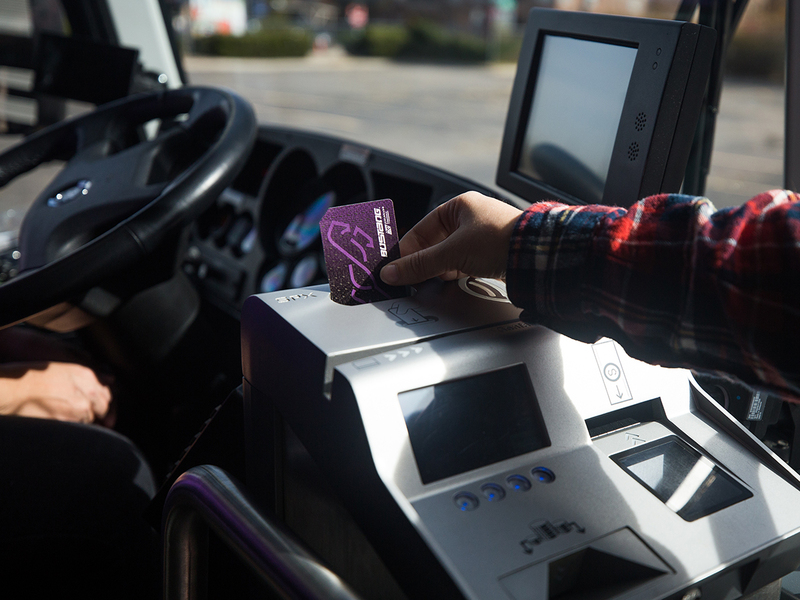 Bustang will be implementing a fare increase to offset the rising costs of diesel fuel and to help offset driver hiring and recruiting costs. What’s happening in the coach transportation industry? Bustang provides CDOT’s coach bus service across the state.